Get the eBook that takes the confusion out of dog training and puts facts into an easy to understand language for you, so that you can speak the language of your dog. Are you looking for an explanation of dog training that helps you to understand how your dog thinks and learns? Looking for information online can be so confusing as there is so much conflicting advice. In Training Matters, we explain not just the how of dog training, but the why, so that you know what to do and why to do it this way. 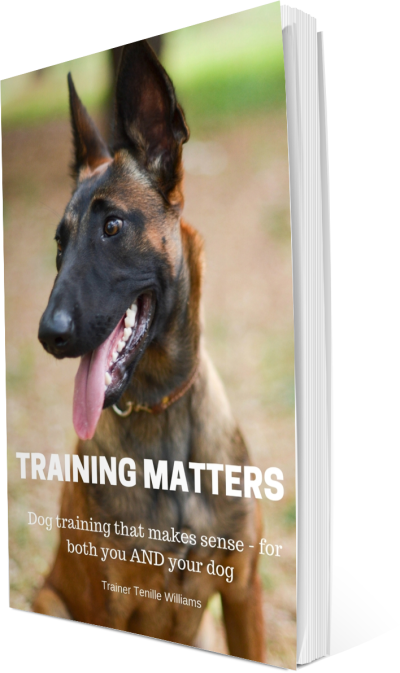 Training Matters covers a step by step guide to how dogs learn and how we can teach them. Originally written as a training guide for Dog Matters class students, it’s now available for purchase to anyone in the world. Does your dog need some manners? Are you confused by the conflicting advice you read all over the internet and in books galore? This guide contains all of my best techniques to train your best friend in a complete program. Not only do I explain the how but also the why, so that the whole picture makes sense. 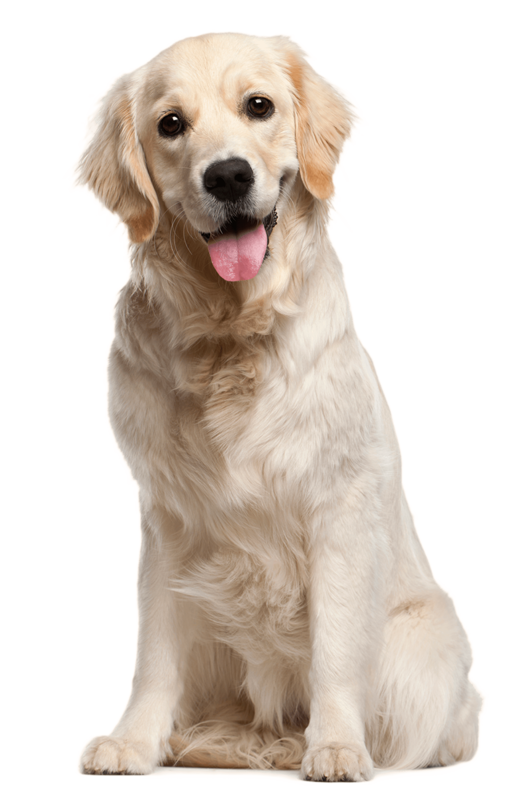 Think of this guide as your key to creating a well mannered, obedient companion dog. This book has been compiled over the last several years and is finally available at the special price of only $19 for a limited time!